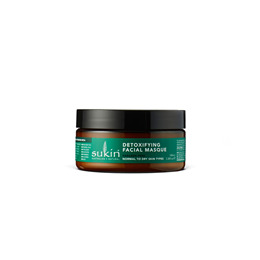 A detoxifying clay based masque to promote a clean, healthy and glowing complexion. Kale, spirulina, parsley and chlorella offer a super green blend of detoxifying antioxidants and vitamins to promote healthy, youthful skin. 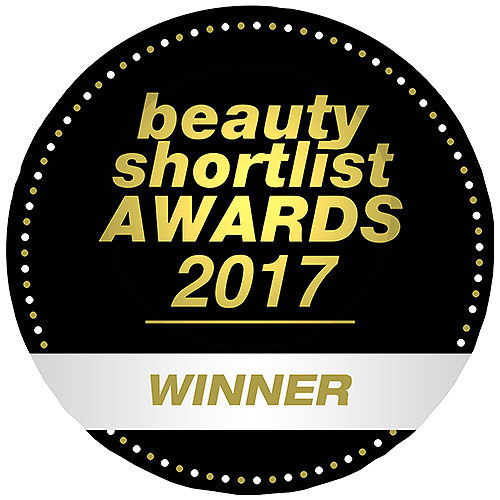 Avocado and baobab lock in moisture while goji berry encourages a dewy complexion. Water (Aqua), Kaolin, Bentonite, Stearic Acid, Cetyl Alcohol, Cetearyl Alcohol, Glyceryl Stearate, Caprylic/Capric Triglyceride, Ceteareth-20, Persea Gratissima (Avocado) Oil, Rosa Canina Fruit Oil (Rose Hip), Xanthan Gum, Glycerin, Adansonia Digitata Seed Oil (Baobab), Lycium Barbarum Fruit Extract (Goji), Spirulina Platensis Extract, Chlorella Vulgaris Extract, Petroselinum Crispum (Parsley) Extract, Brassica Oleracea Acephala Leaf Extract (Kale), Fragrance (Parfum)*, Citric Acid, Phenoxyethanol, Benzyl Alcohol. 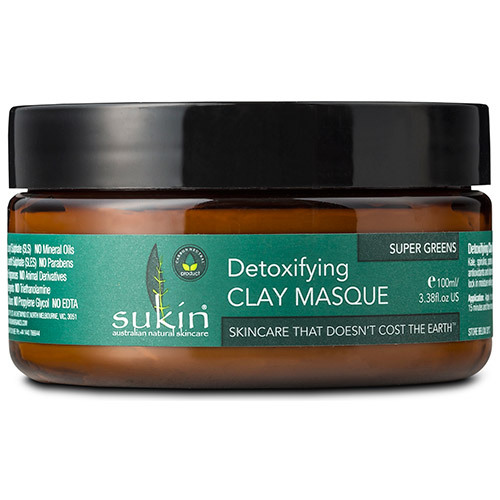 Below are reviews of Sukin Super Greens Detoxifying Clay Masque - 100ml by bodykind customers. If you have tried this product we'd love to hear what you think so please leave a review.